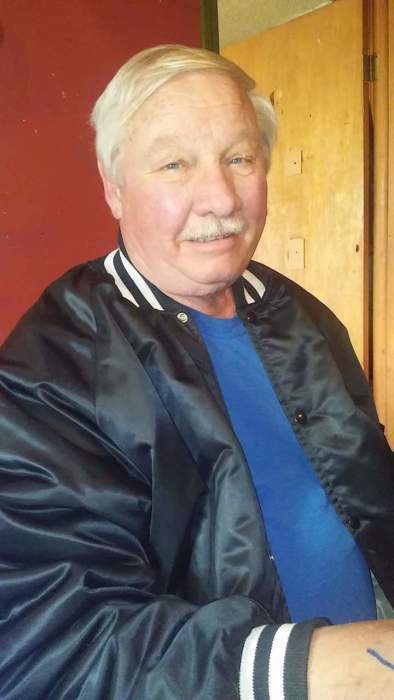 Obituary for Calvin D. Weber | Schaffer Funeral Home, Inc.
Calvin D. Weber, 68, of Holgate, died March 25, 2019 at the Elkhart, Indiana General Hospital. He was born in Hicksville, Ohio on November 16, 1950 the son of John Franklin & Zelma (Werst) Weber. He married June Trowbridge and she preceded him in death in 2008. Calvin is survived by two daughters, Mary Weber of Texas, and Donna Garcia of Glaskow, KY. 2 grandchildren, 6 step grandchildren, and 6 great-great grandchildren. Brothers, Melvin Weber of Bryan, and Marvin (Janelle) Weber of Edgerton, and a special friend Michael Ball Jr. of Holgate. Calvin was preceded in death by his parents, his wife, a son in infancy, a brother, Ralph Weber, and a grandson. Calvin was a retired truck driver for the Randall Brothers Farms of Holgate. He enjoyed watching Ohio State Football, and was a member of the Defiance VFW and the Amvets. He was also a former volunteer fire fighter with the Edgerton FIre Department. Funeral services will be held on Wednesday April 3, 2019 at 11:00 am at the Schaffer Funeral Home, Defiance with the Rev. William Edwin Harris officiating. Friends may call at the Schaffer Funeral Home on Tuesday from 2-4 & 6-8pm. Memorials may be directed to the family. Condolences may be placed at www.schafferfh.com.